The 2019 ECB SuperUtes calendar has been released with only one change over the series’ inaugural schedule as Perth replaces Sandown. 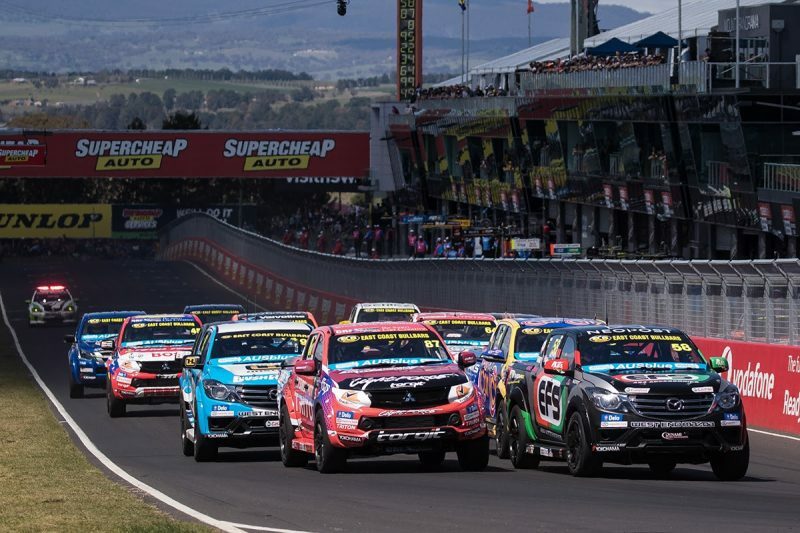 Starting in Adelaide at the Superloop Adelaide 500, the SuperUtes field will then head across the border to Western Australia where it will be part of the Perth SuperNight in early May. The visit to Perth comes in place of the Sandown 500, with the series set to skip the event next season. 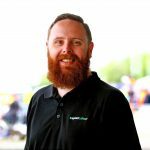 Following its journey west, the series moves to Winton before back-to-back events in Queensland at the Watpac Townsville 400 and Coates Hire Ipswich SuperSprint in July. It’s then on to Mount Panorama for the Supercheap Auto Bathurst 1000 and then back Queensland for the Vodafone Gold Coast 500. The season will draw to a close on the streets of Newcastle at the Coates Hire Newcastle 500 towards the end of November.